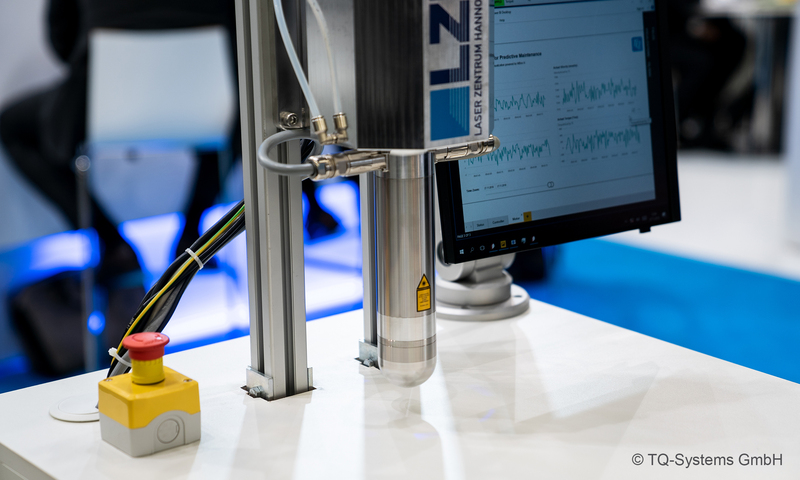 Laser processing is a matter for the head – LZH at the Hannover Messe 2019 | Laser Zentrum Hannover e.V. 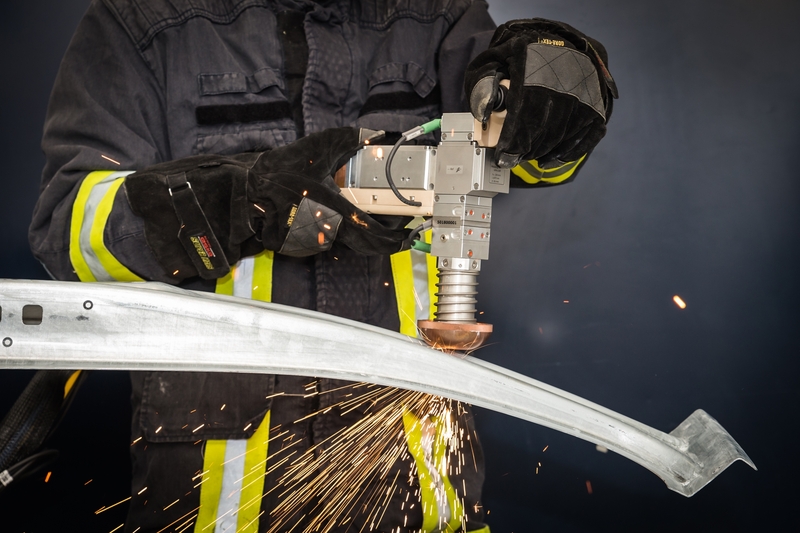 The modern, high-strength materials of a car effectively protect the passengers in accidents; at the same time, they are a challenge for the rescue services: conventional tools take a long time to cut through the materials. The LZH has developed a mobile, hand-held laser processing head in the joint research project "LaserRettung", which is supposed to help rescue services in traffic accidents cut vehicles open in a quick and safe manner. Thus, in the future, a quick rescue of injured persons shall be ensured.